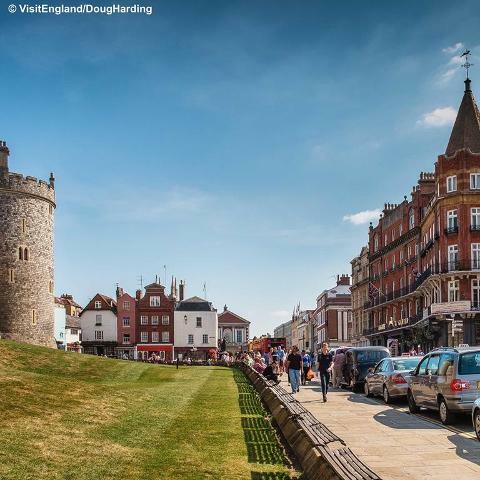 There is a lovely sense of history in Windsor with the Castle dominating the town and many other historical building around the town. 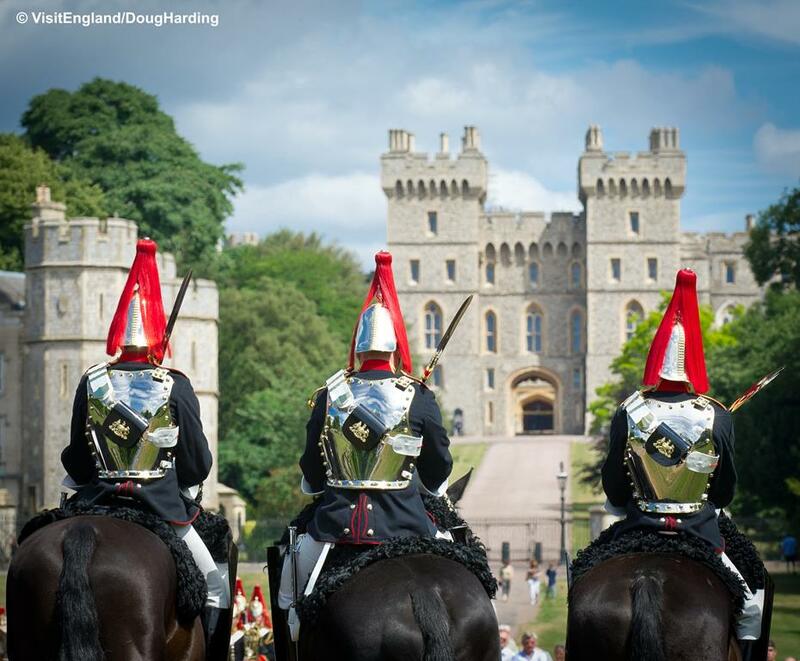 Beautifully positioned on the river, you may like to take a Boat Trip down the Thames or have your picture taken with one of The Guards in Windsor Castle. 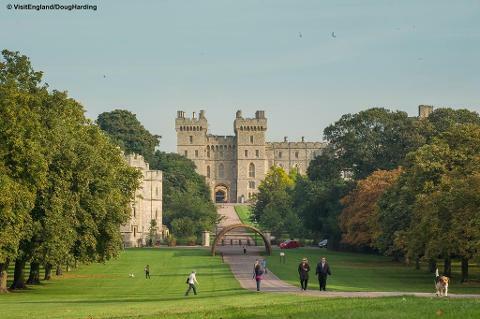 Windsor also has some stylish fashion shops and a huge variety of cafes and restaurants where you can enjoy a long lunch.